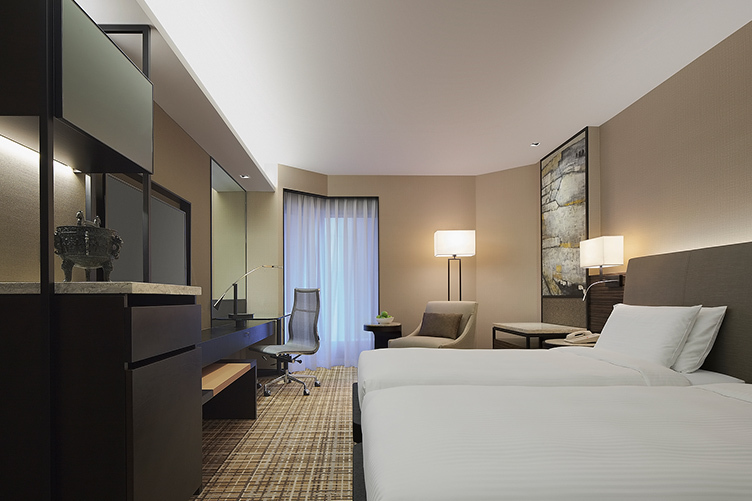 All our modern guestrooms offer space, comfort and contemporary Asian flair. 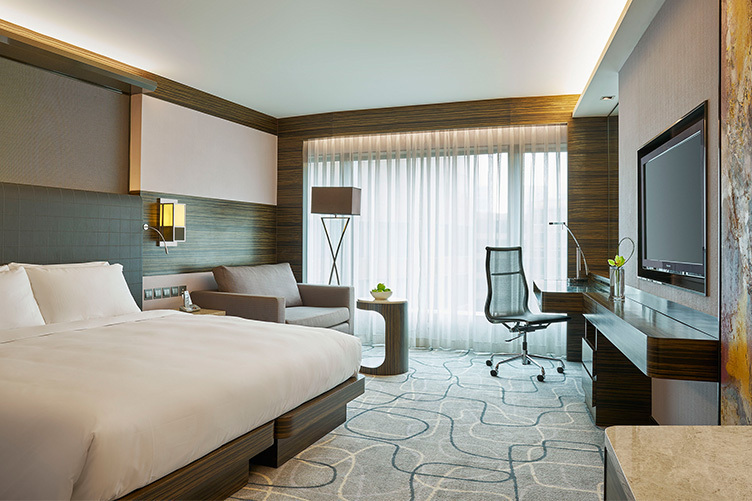 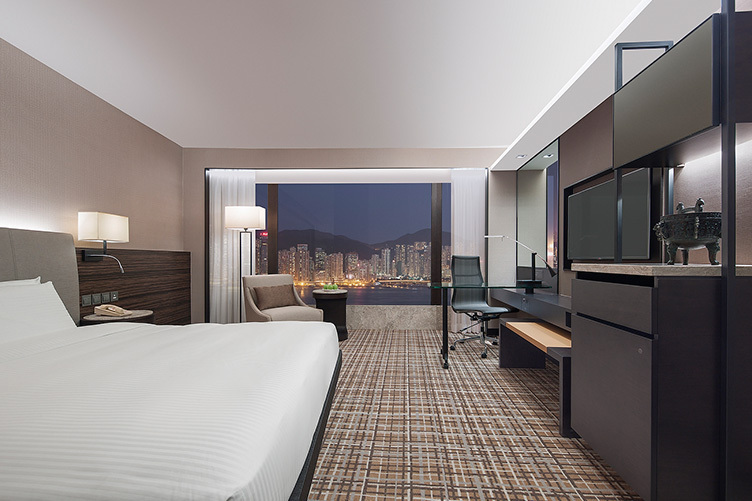 At New World Millennium Hong Kong Hotel, our 5-star Superior, Deluxe, City View and Harbour View Rooms are designed with both business and leisure travellers in mind. 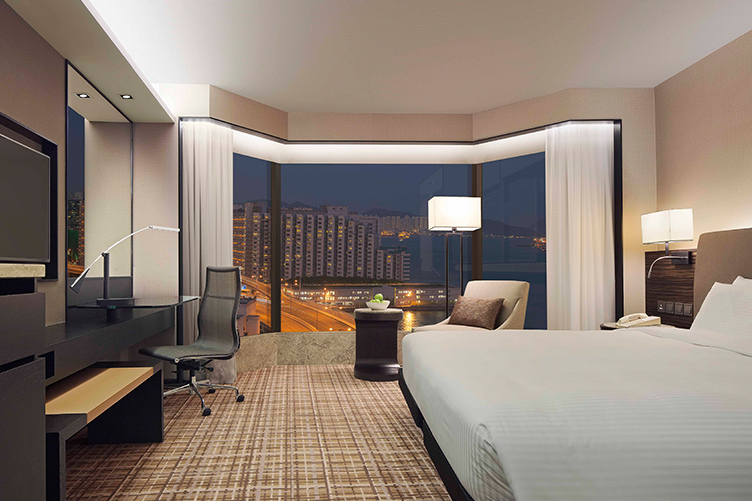 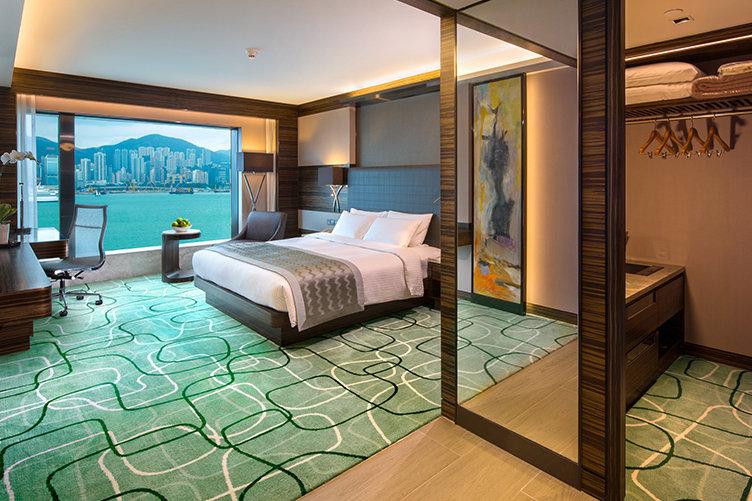 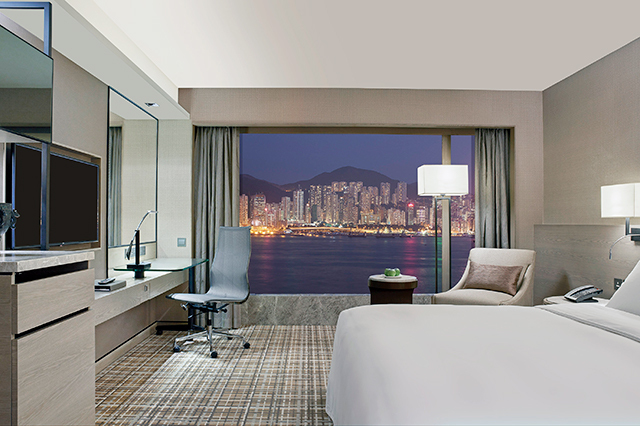 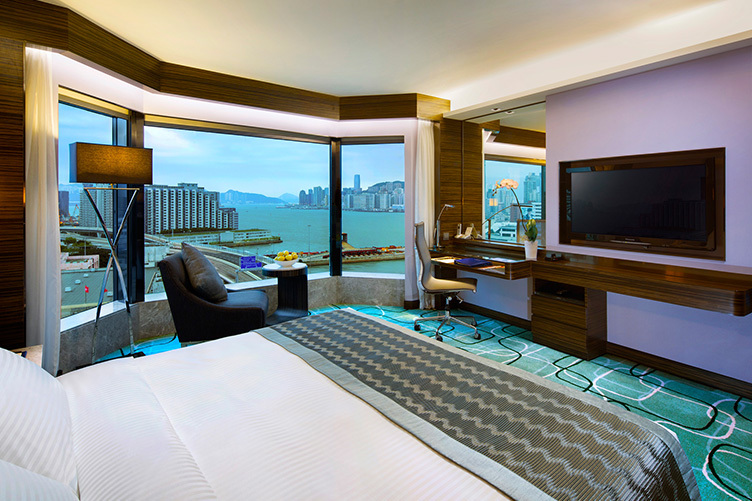 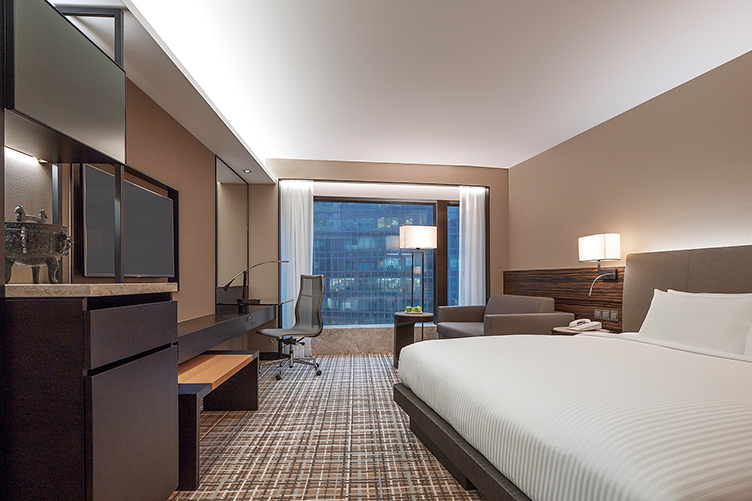 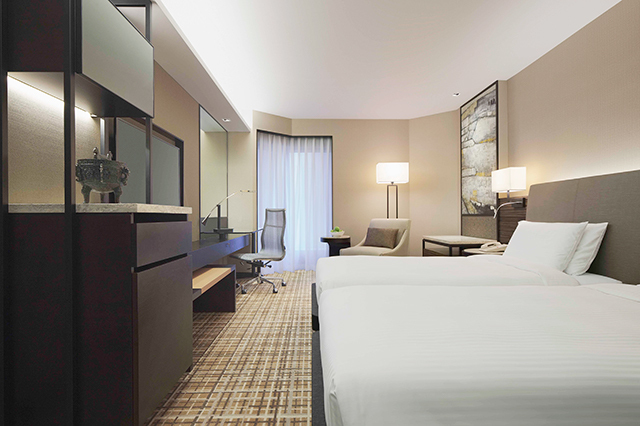 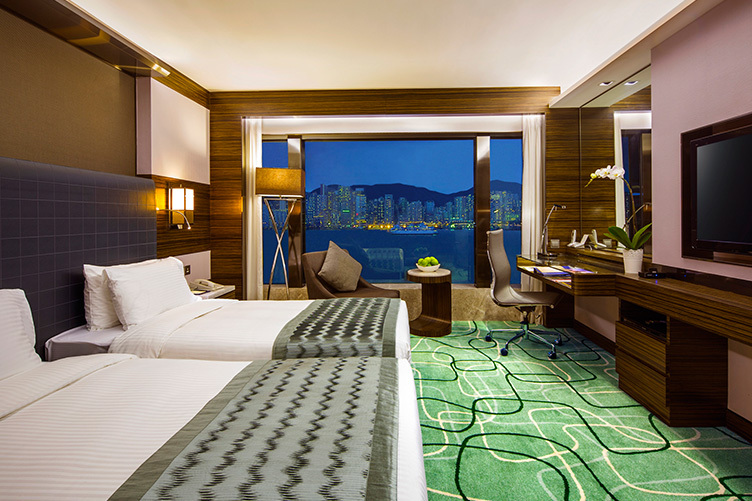 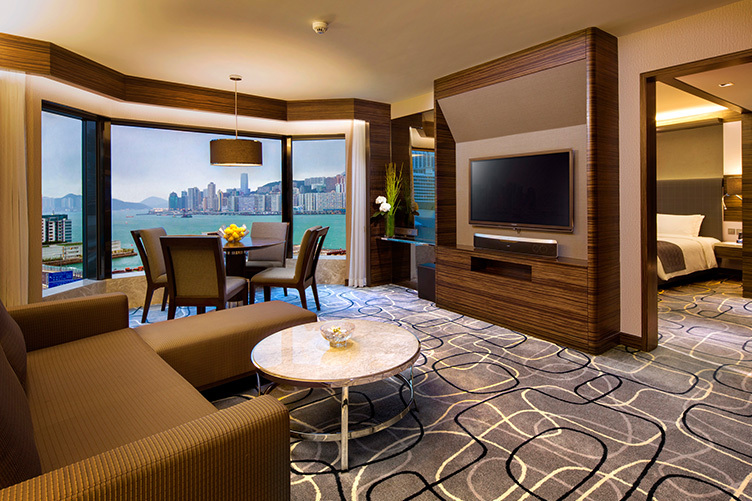 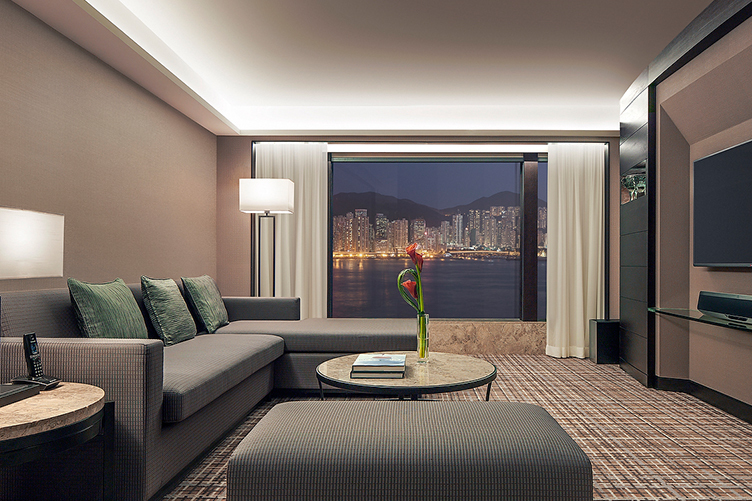 Spacious guestrooms overlook the world-famous Victoria Harbour or the bustling city. 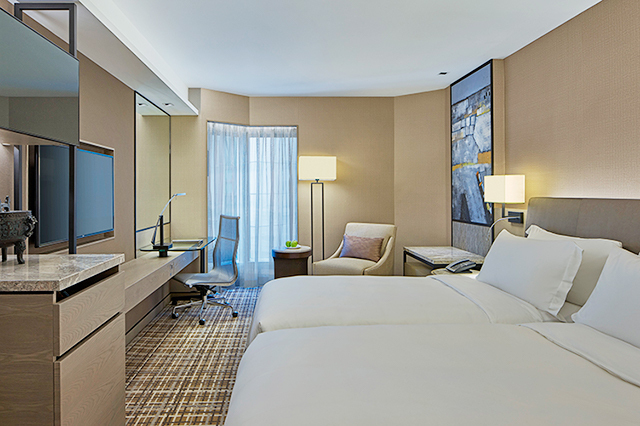 Contemporary decors with warm colours and simple lines create a sophisticated ambience to make every stay a pleasure.